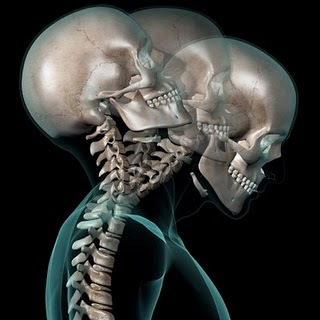 Injury Chiropractic of Central Phoenix provides skilled treatment for neck injuries due to auto accidents. The neck is the component of the spine that is most unprotected and thus enormously vulnerable to injury in car accidents. In fact, over three million cases of neck pain due to auto accidents are reported in the U.S. yearly. Chiropractic care is efficient and effective at relieving it. Whiplash is the primary cause of neck pain. Even in a collision with a speed as low as five miles per hour, the neck bears the consequences of unnatural gravitational force. A minor rear-end collision can send an accident victim’s body in one direction, and the head in another. This unnatural force causes neck vertebrae to collide, straining muscles, tendons, ligaments, and blood vessels. At Injury Chiropractic, our skilled team has the ability to utilize precise diagnostic tools to offer victims of auto accident injury a complete and accurate exam and diagnosis focusing on these issues, and utilizing a variety of physiotherapy techniques designed for spinal realignment and soft tissue injuries.